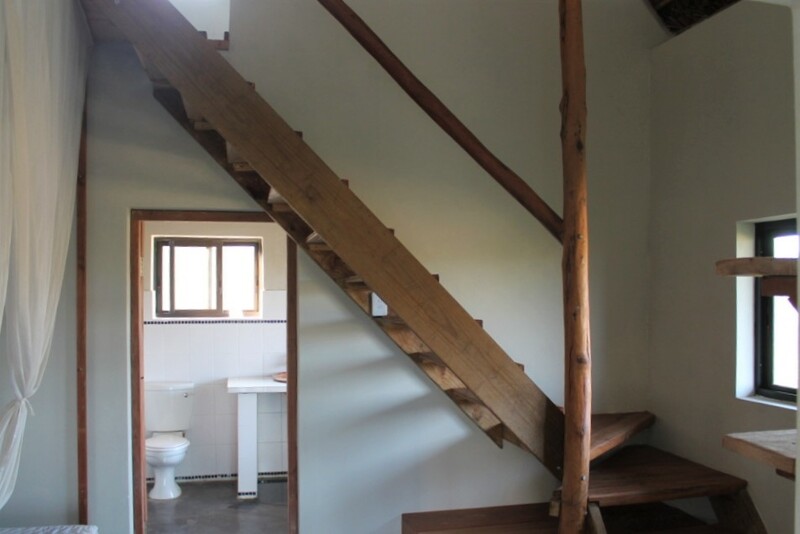 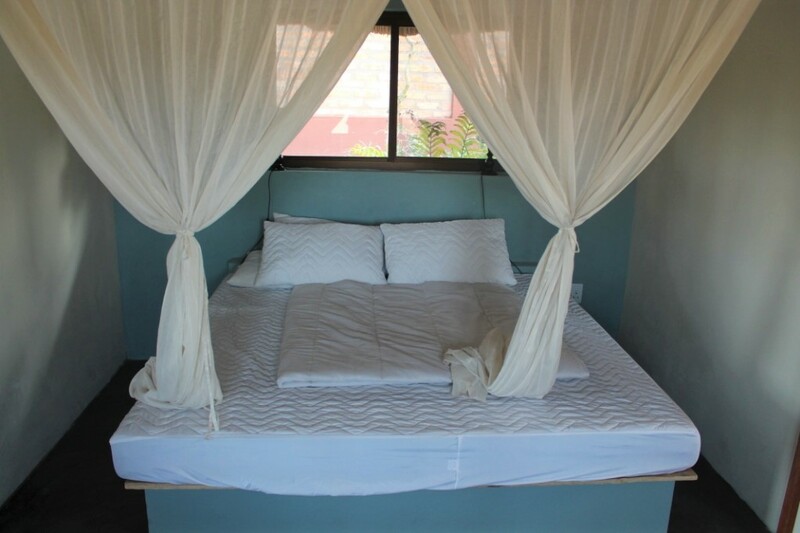 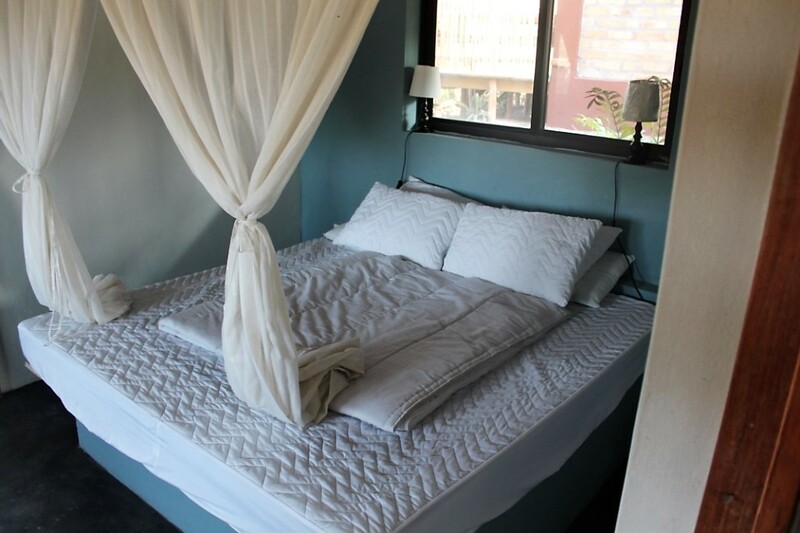 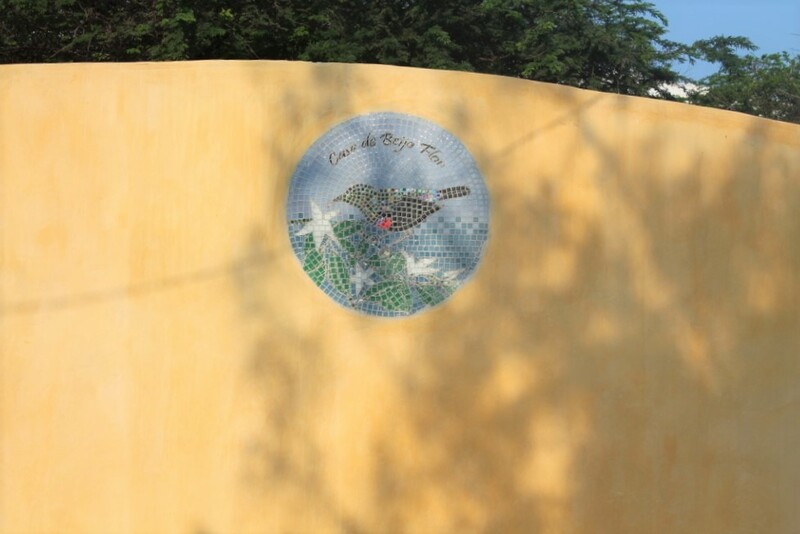 Casa de Beija Flor is located on the road leading from Tofo to Tofinho and a five minute walk away from the market and center of Tofo. 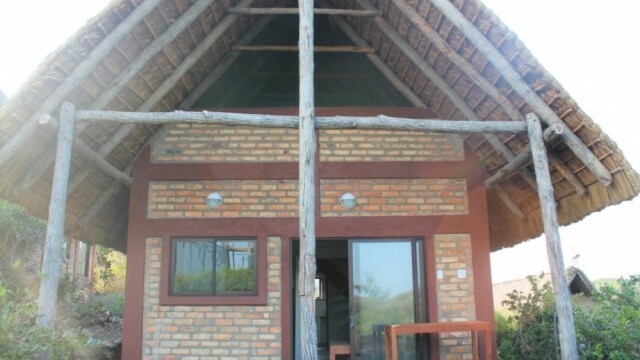 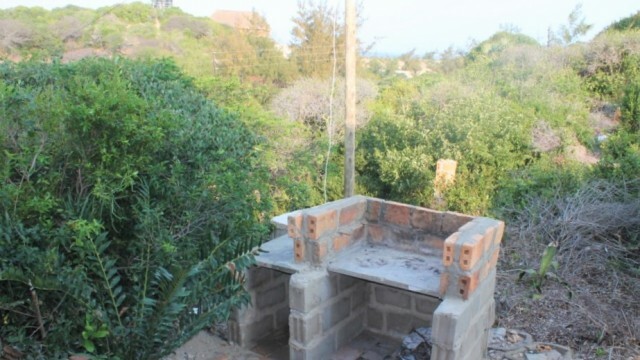 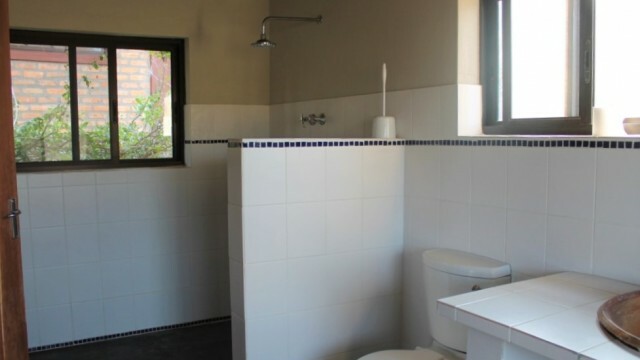 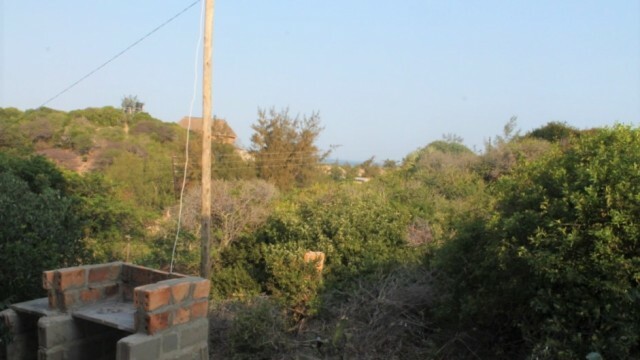 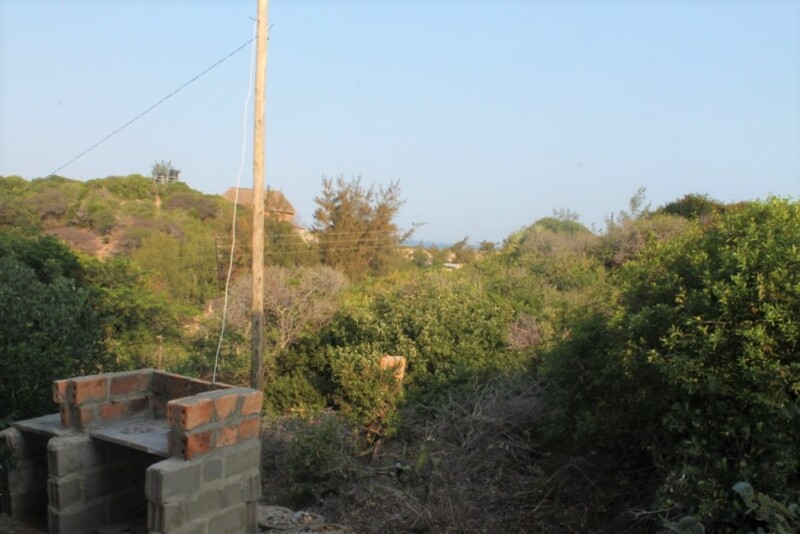 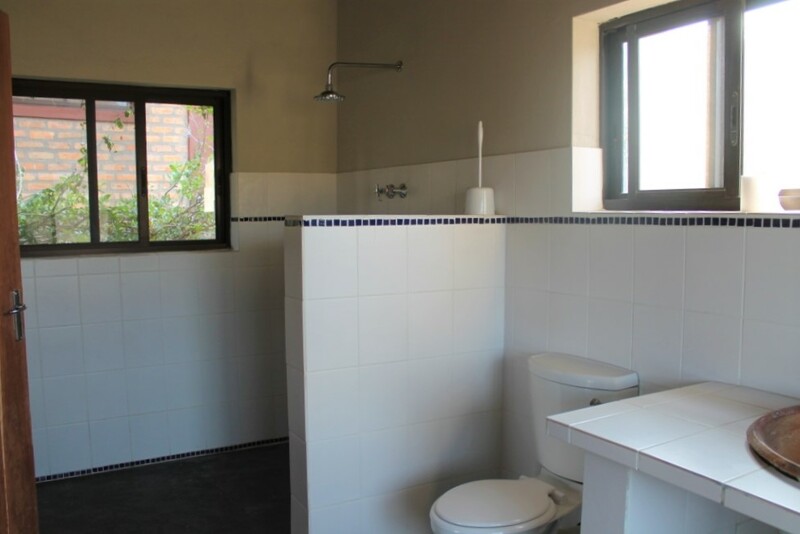 Therefore, it has easy access to Tofo centre and the beach of Tofo and also has a direct access to the street with a little but secure parking area. 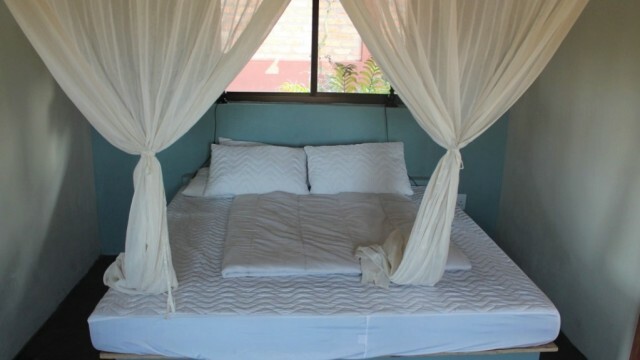 The property consists of two identical casitas, with each casita offering two single beds upstairs on the 1st floor and one double bed downstairs. 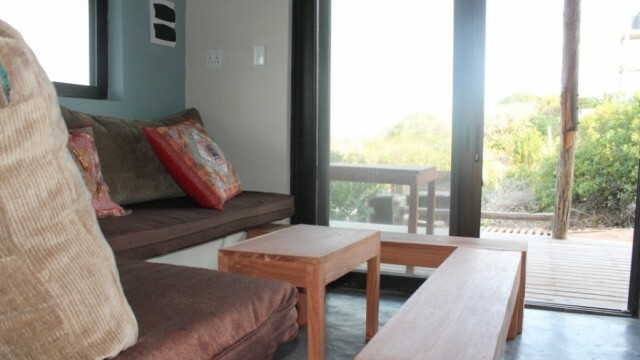 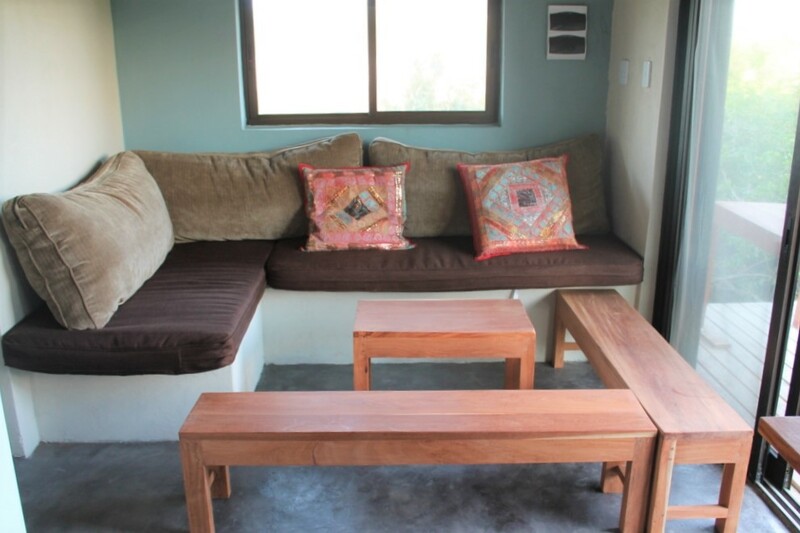 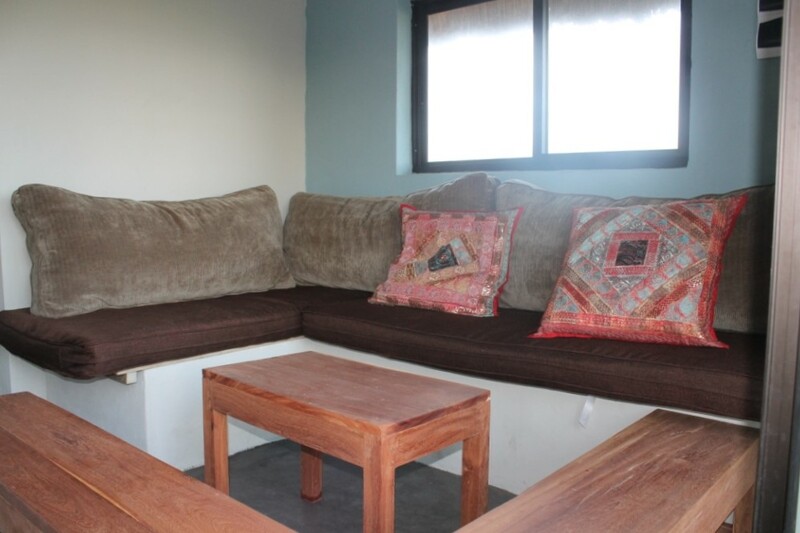 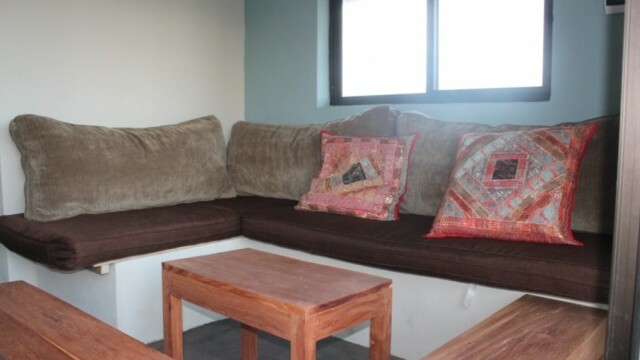 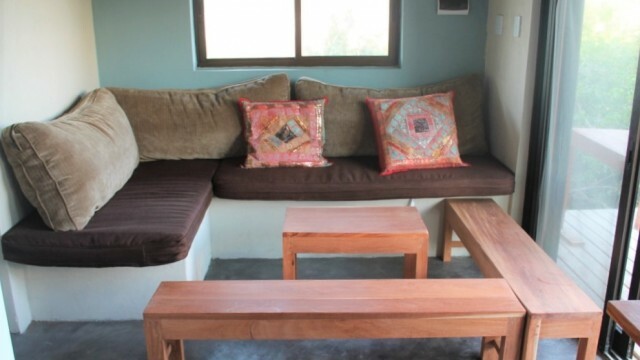 There is a nice chill out area with couches in the entrance of the casitas, on which a child could sleep, so the maximum capacity of a casita is five. 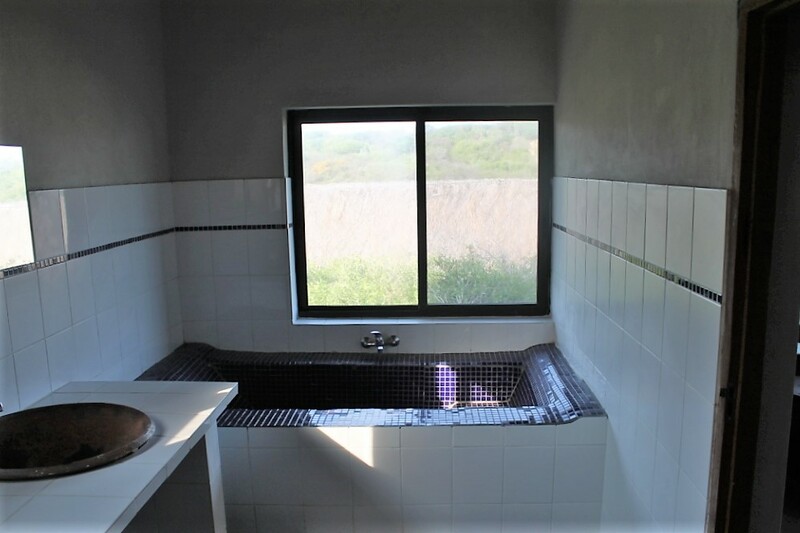 There is one big and amazing bathroom with a power shower and a very nice bath. 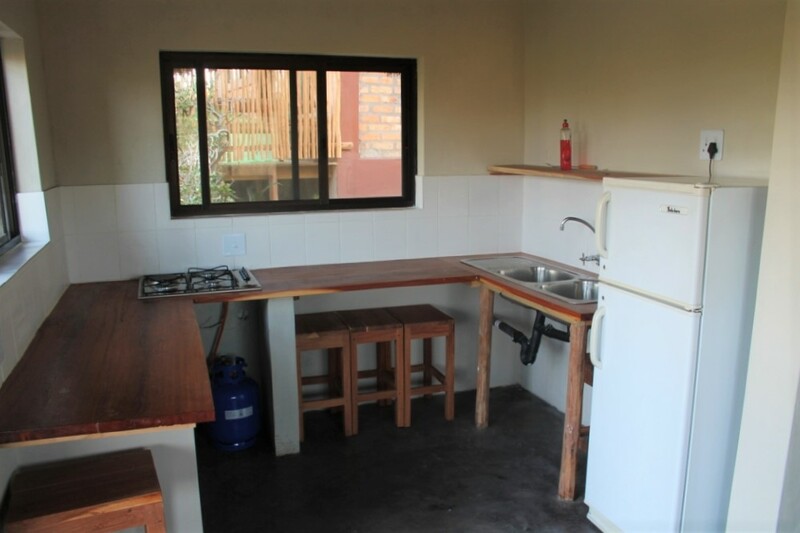 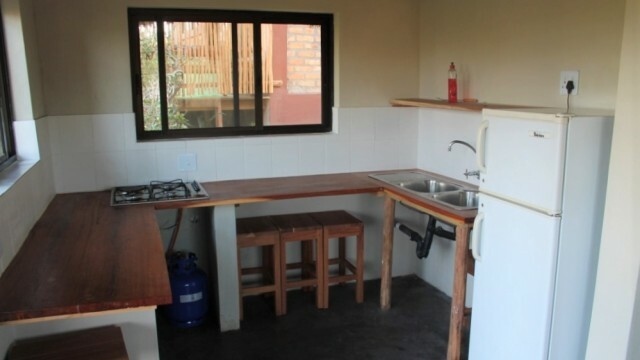 The kitchen provides all the necessary stuff with additional toaster and water boiler for cooking in a family or as a couple. 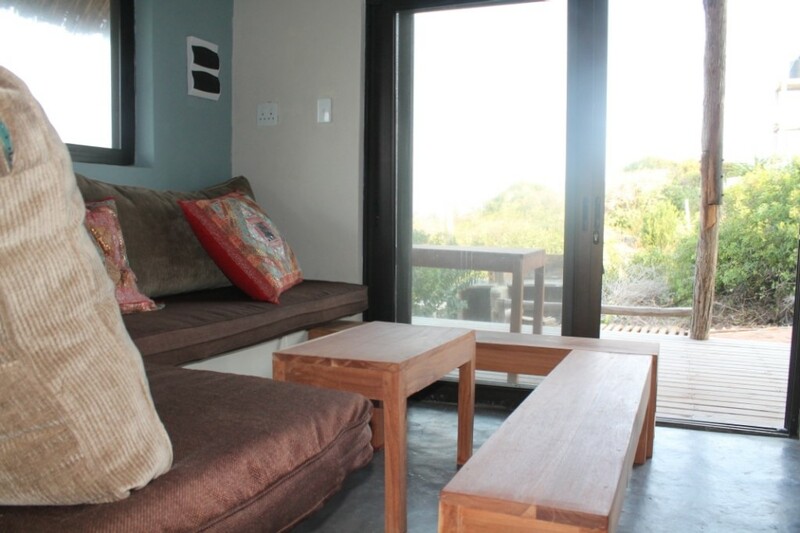 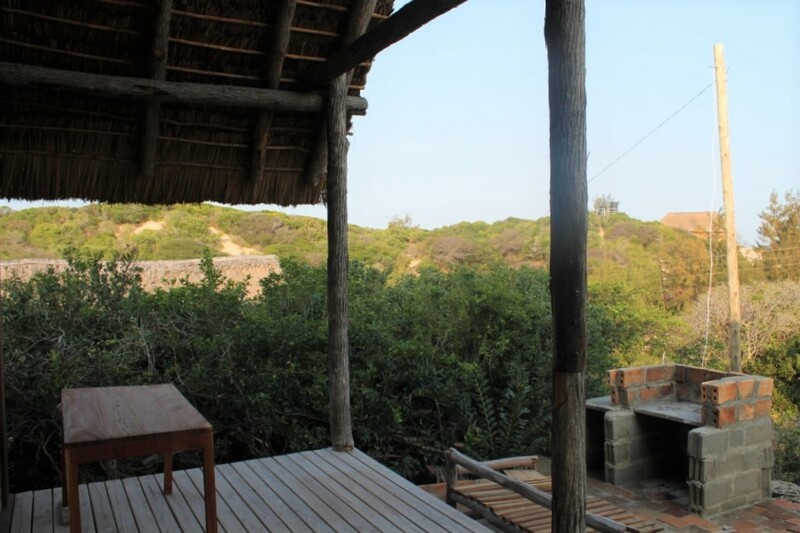 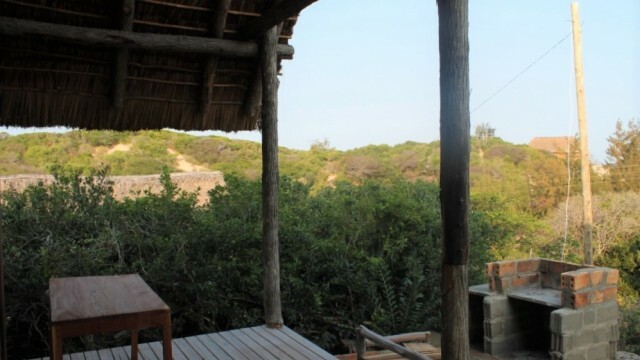 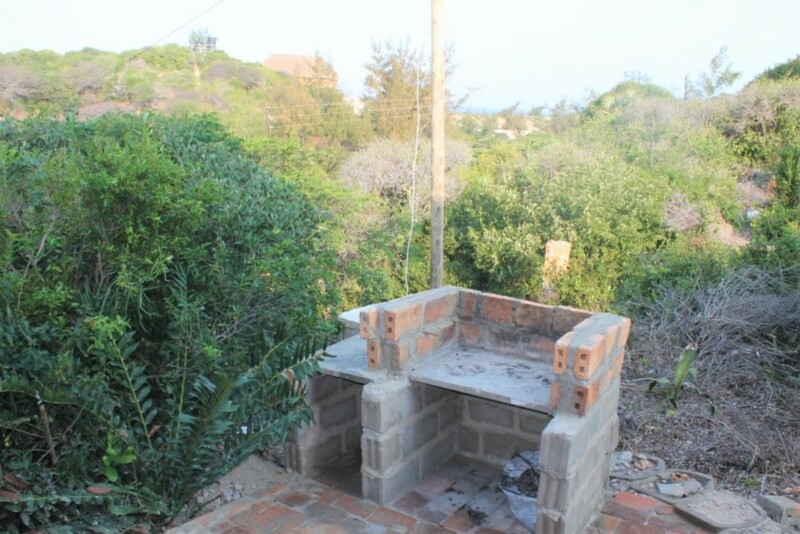 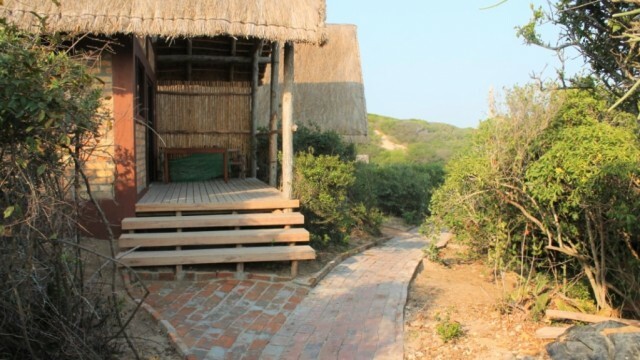 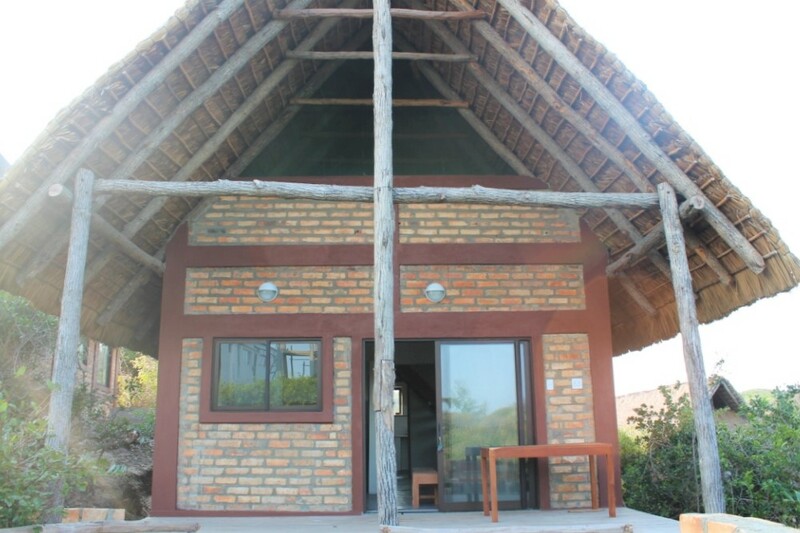 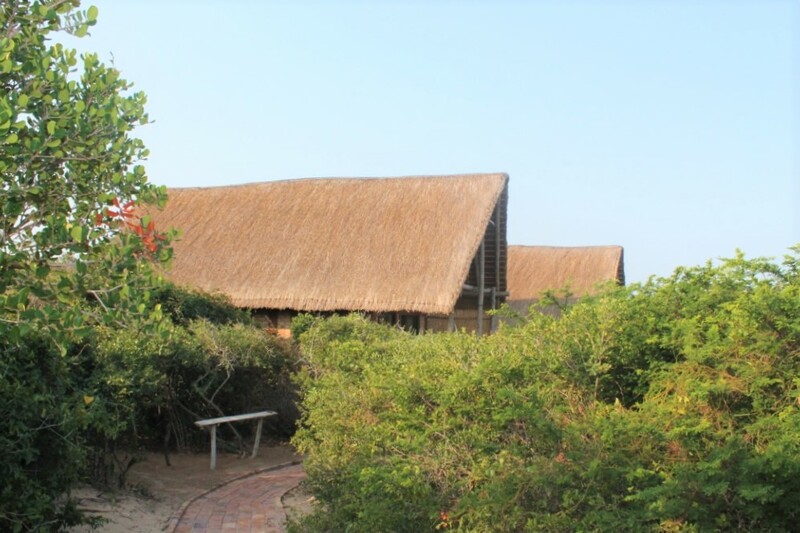 Each casita has a terrace with sea view and outdoor furniture and there is a outdoor barbeque area. 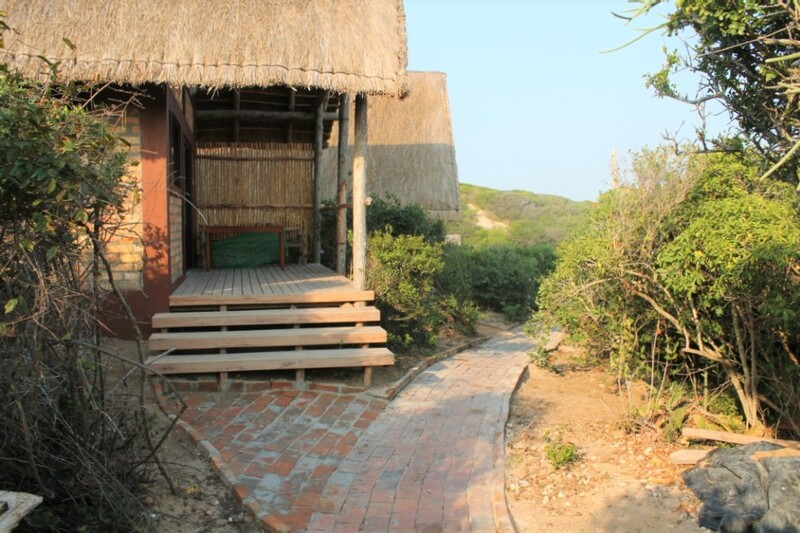 Casa de Beija Flor is a beautiful beach house and is perfect for families or couples, or both casitas can be booked for bigger groups. 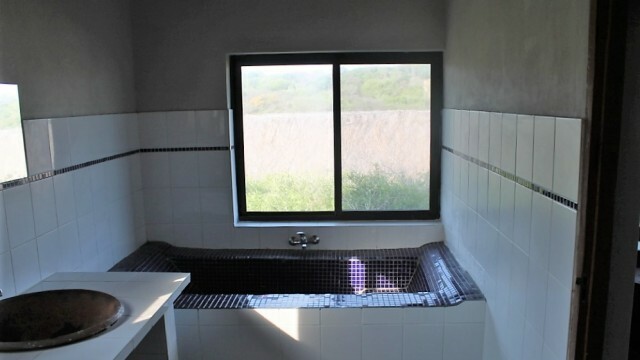 Enjoy the view of the sea from the terrace or relax in the comfortable and beautiful bath. 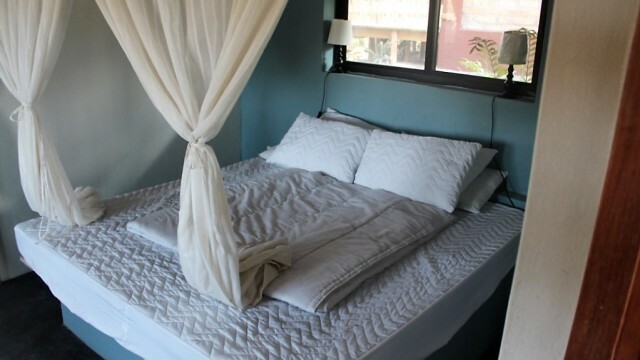 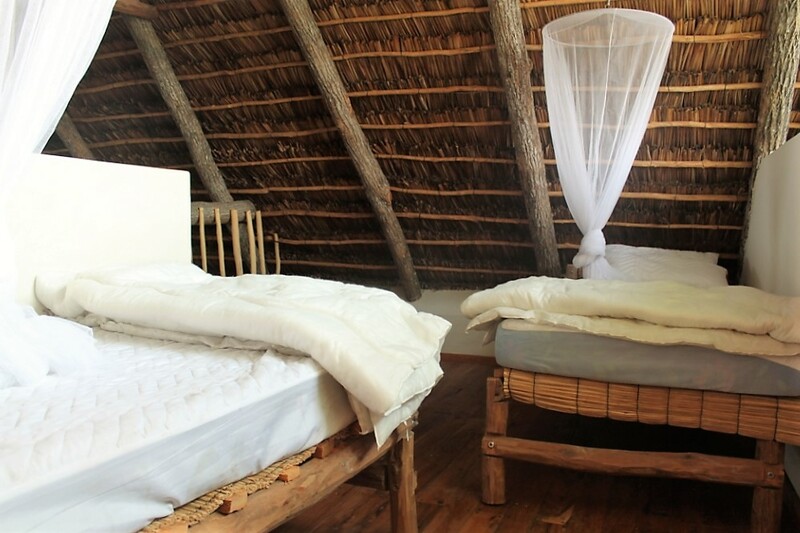 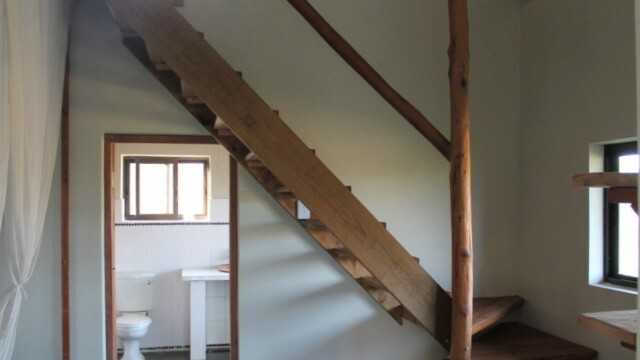 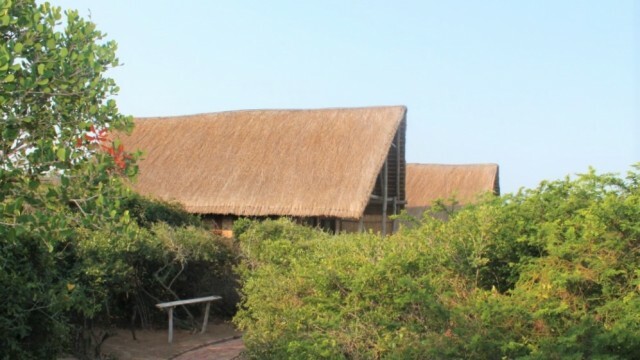 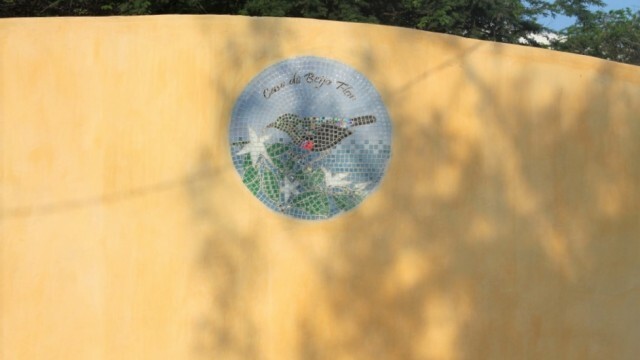 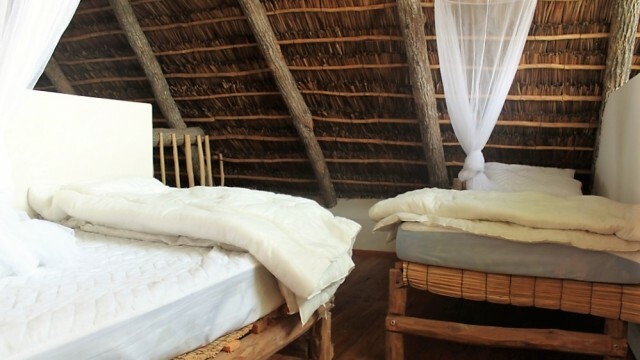 Casa de Beija Flor offers unique and refreshing accommodation in Tofo.